Dolores Bates died peacefully on January 22, 2019 at the age of 86 years old. She was a resident of Point Pleasant Beach, NJ since 1960. Dolores is survived by her 7 children: Brenda Smith, Debra Duffy, Sharon Cifelli, Richard Bates, Steven Bates, Cathy Pugh, David Bates and their spouses. Also survived by a close family friend and neighbor, Brian McDonough. Dolores is also survived by 16 grandchildren and by 13 great grandchildren. 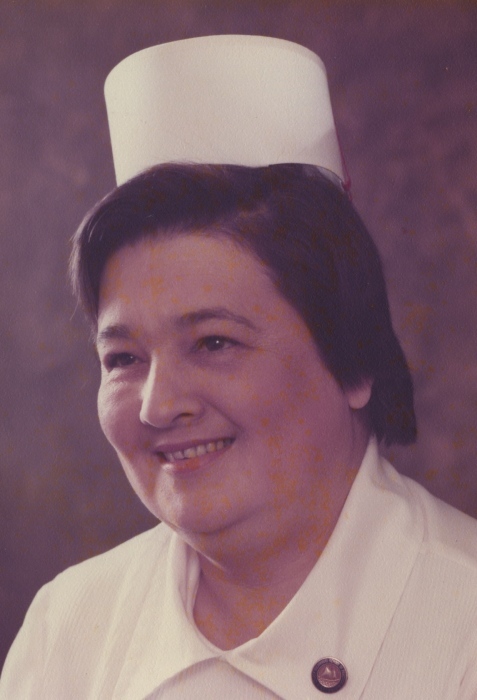 Dolores was a nurse for 20 years working at Jersey Shore Medical Center, Neptune, NJ. A funeral service is scheduled for Friday, January 25, 2019 at 2:00 pm at McClure Funeral Home in Mebane, NC.